Legitimate industry professionals, to do so Therapy Expo may validate details against regulatory bodies data sets. Provided with relevant information relating to the event. Data may be shared with third parties to ensure the provision of services deemed essential to the event being run. Data shared for this reason will not be used to market any services or products without the consent of the individual. Individuals reserve the right to opt-out of communications from Therapy Expo at any point in time. 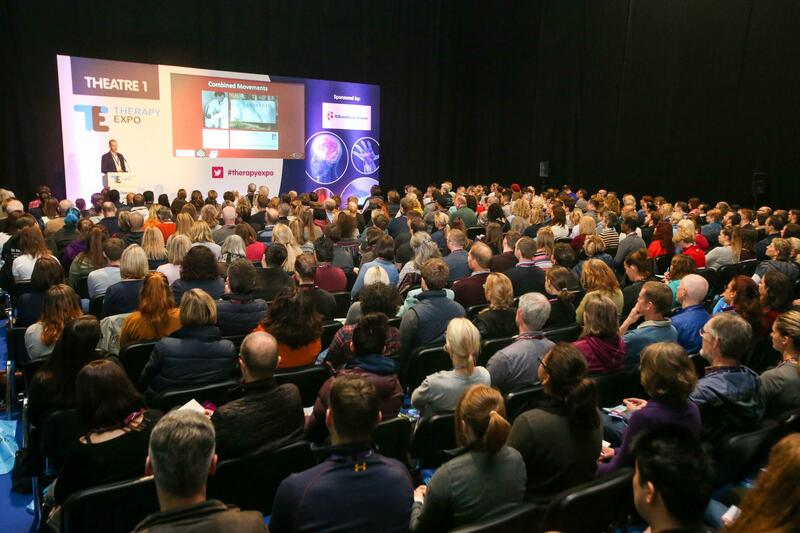 Attendees to Therapy Expo will have the option for their badges to be scanned in while visiting theatres, by doing so they are consenting to their registration details being shared with the sponsor of the theatre. By allowing an exhibitor to scan their badge during the event individuals are consenting to their registration details being shared with this exhibitor. There is strictly no admittance to minors or anyone under-18, as we are not covered by insurance. Please make alternative childcare arrangements, there are no crèche facilities at the NEC. 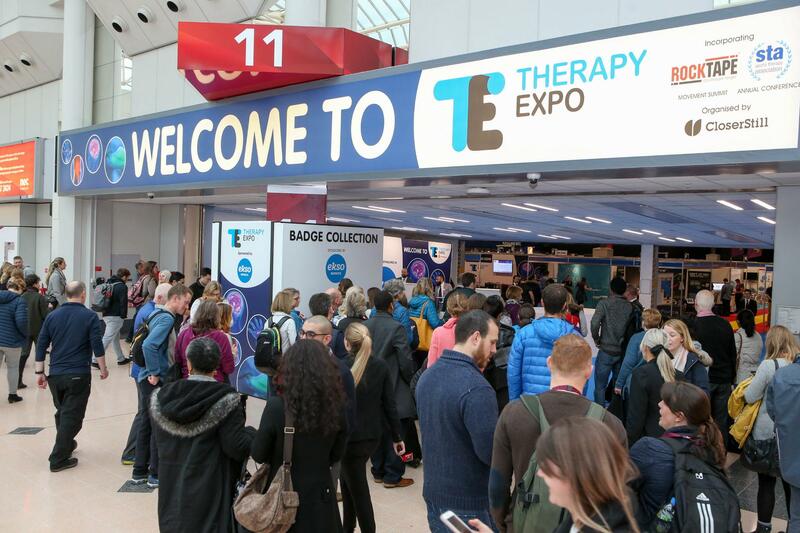 Therapy Expo reserves the right to reject admission of any individuals who are not deemed to be relevant industry professionals. Please note that official photographers will be present at the Conference, the Exhibition and at the social events filming videos, lectures and taking photographs. By attending the Event, visitors consent to such filming and photography and Therapy Expo is entitled to use all videos and photographs of visitors, for marketing and promotional purposes in all or any media, without compensation or liability.